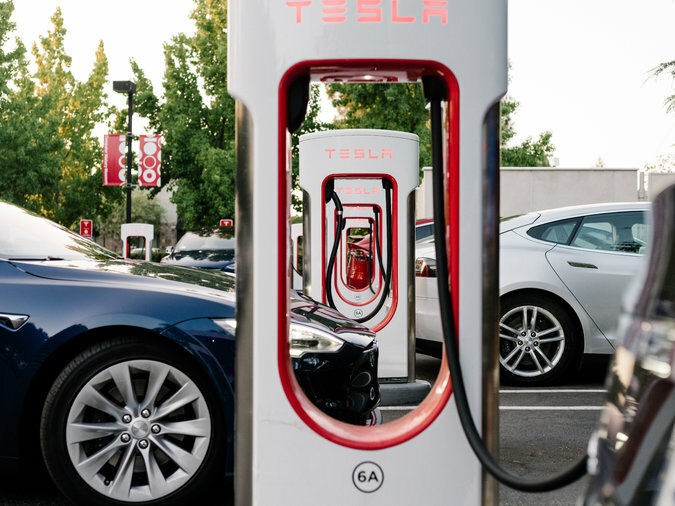 A Tesla charging station near the company’s headquarters in Silicon Valley. Tesla’s pioneering role in electric cars is being overshadowed by questions about its finances. 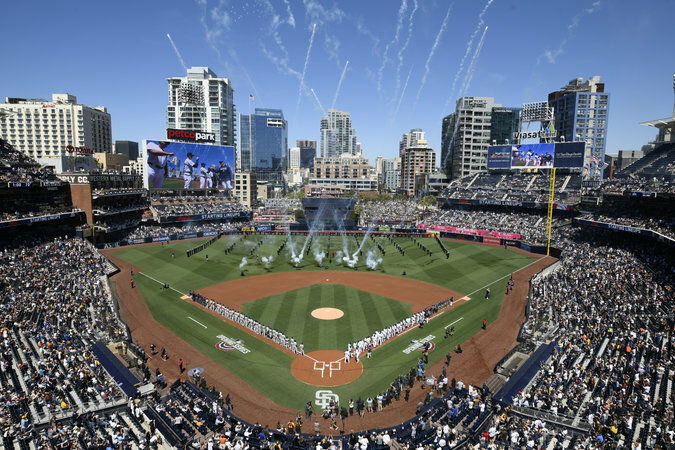 Fireworks marked opening day between the Milwaukee Brewers and the San Diego Padres at Petco Park on Thursday.